Before you know it tax time will be upon us, and that means it's time to start thinking about filing your 2016 tax returns in the U.S.
April 15 in the U.S., also known as tax day, will be upon us sooner than you realize. 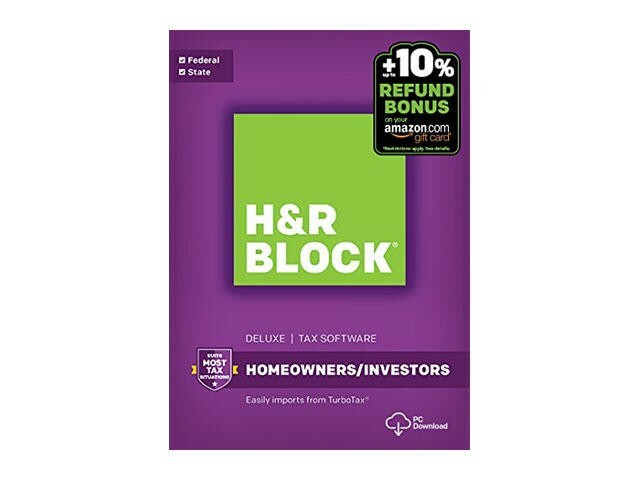 Amazon is here to help, however, with a one day sale on H&R Block tax software. The packages are marked down as much as 51 percent for today only, but these offers also include up to an extra 10 percent added on to your refund in the form of an Amazon gift card. Not a bad deal at all. The sale prices are good for today only, so act fast!